A lovers review of everything books. Come for the reviews, stay for the pictures! 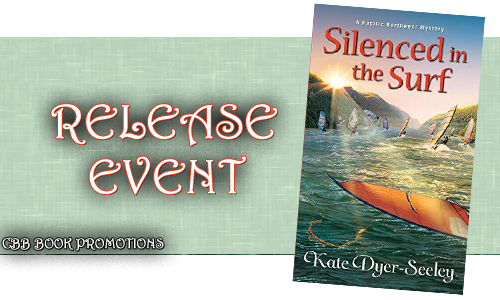 Welcome to the release event for Silenced in the Surf by Kate Dyer-Seeley! This is book three in the Pacific Northwest Mystery series and released March 29th, 2016. 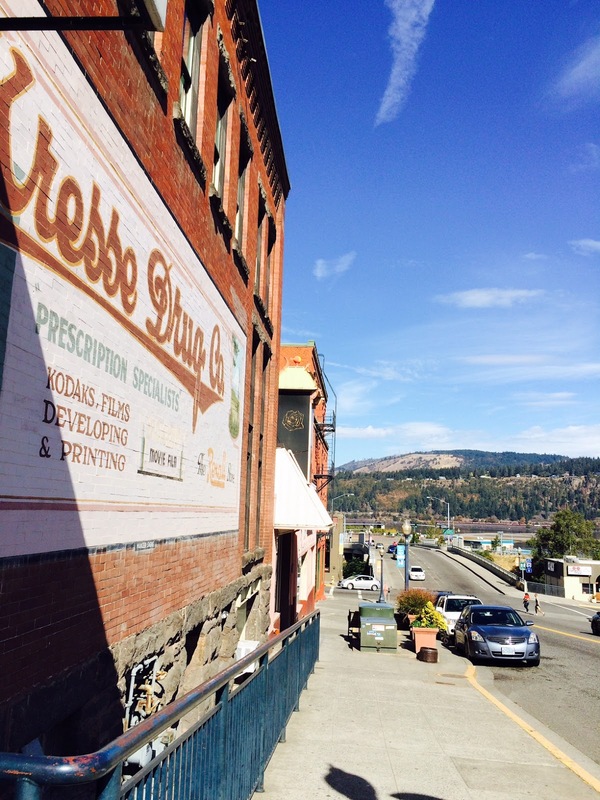 To celebrate the release Kate shared some photos from Hood River Oregon, where the book takes place. 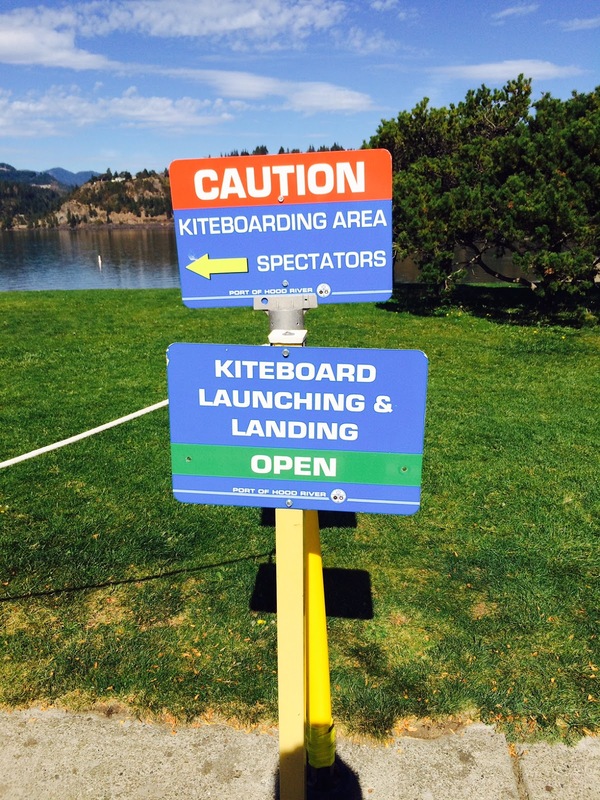 Hood River in the Columbia River Gorge is the windsurfing capital of the world, and Meg is stoked to cover the King of the Hook event for Portland’s Northwest Extreme magazine. 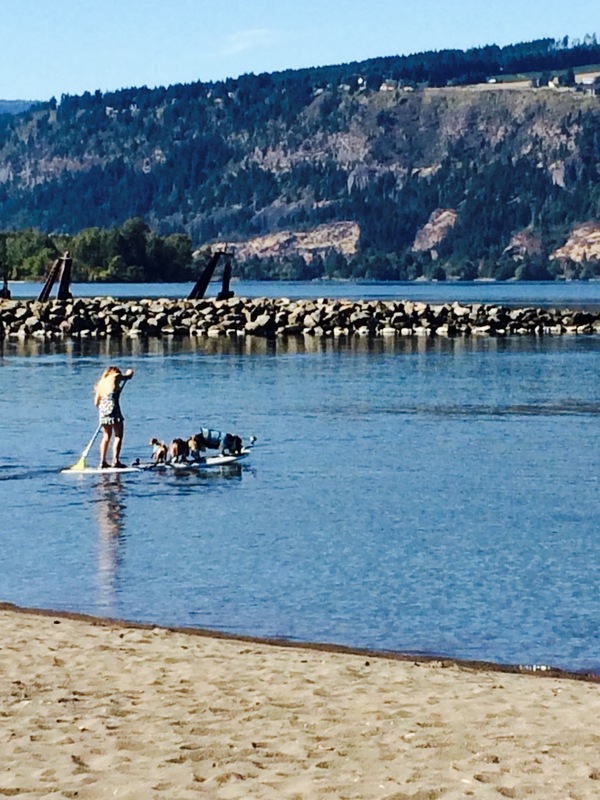 Before the competition gets under way, Meg has a chance to try some windsurfing on her own. But when the current sweeps her downriver, she spots a body snagged on the rocks. The dead man is Justin Cruise, aka Cruise Control, a celebrity windsurfer and not exactly a nice guy. It’s soon clear his death was no accident, and Cruise had no shortage of enemies. As Meg dives right in to discover who wiped out the windsurfer, she’ll need to keep her balance–or she too may get blown away. Don’t miss out on the first two books, Scene of the Climb and Slayed on the Slopes! 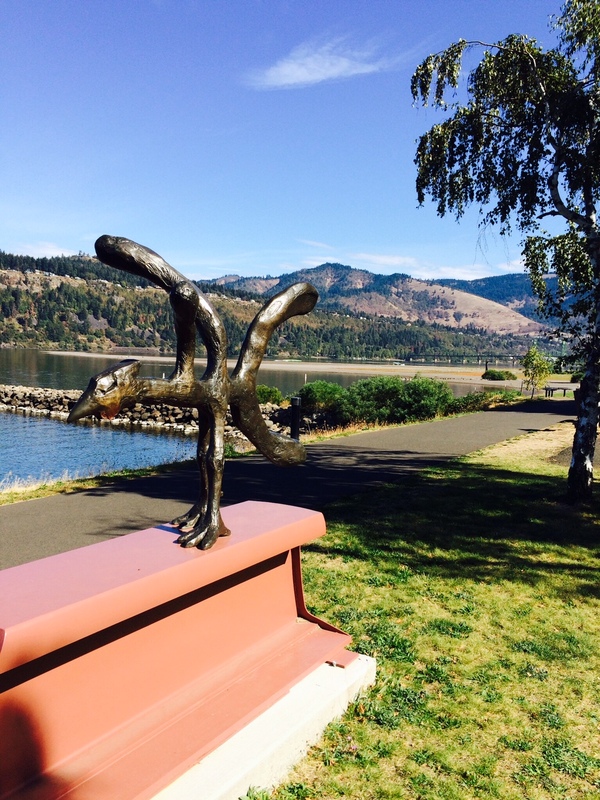 book in the series, Scene of the Climb, features the rugged landscapes of the Columbia River Gorge and a young journalist who bills herself as an intrepid adventurer in order to land a gig writing for Northwest Extreme. 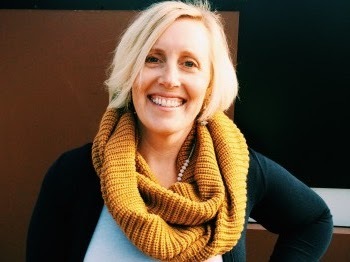 Her work has appeared in a variety of regional and international publications including: The Columbian, The Vancouver Voice, Seattle Backpacker, Portland Family Magazine, and Climbing Magazine. 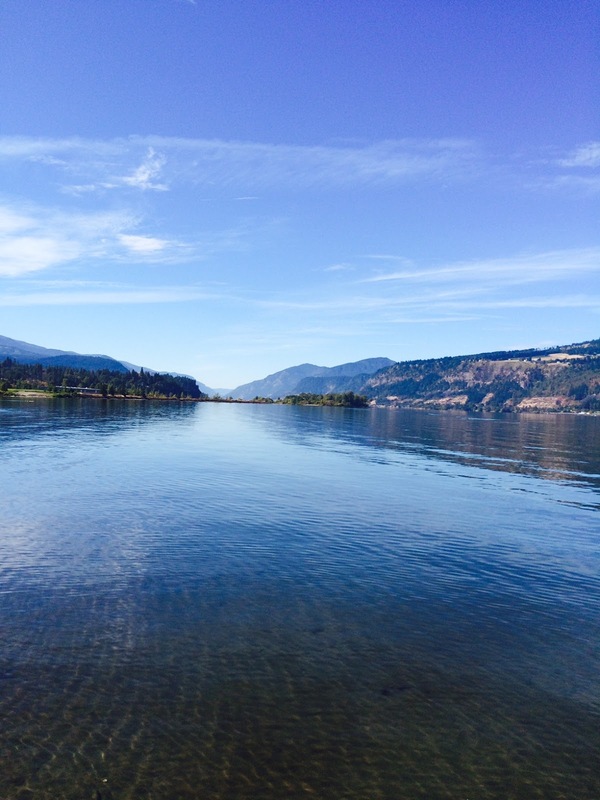 Kate lives in the Pacific Northwest with her husband and son, where you can find her hitting the trail, at an artisan coffee shop, or at her favorite pub. Better yet—at all three. 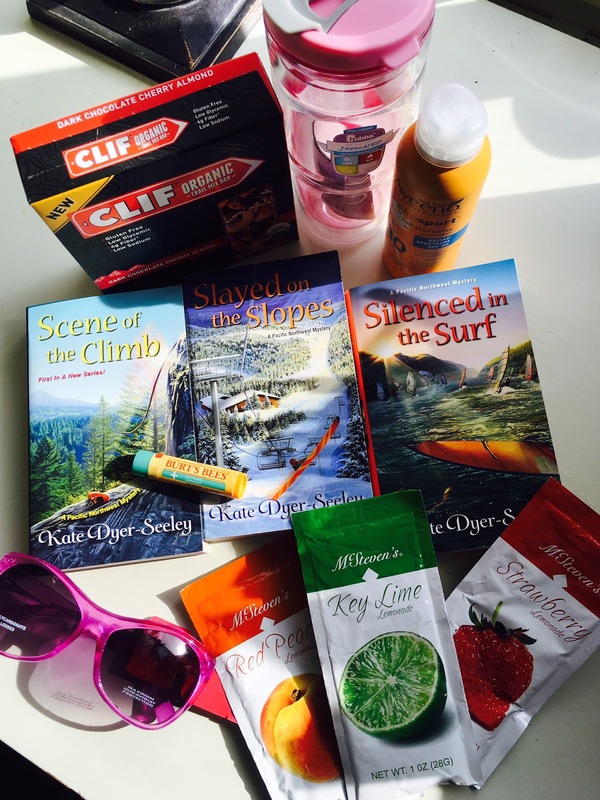 Signed copies of Scene of the Climb, Slayed on the Slopes and Silenced in the Surf, pink water bottle, Organic Clif bars, Sunscreen, Chapstick, Pink sunglasses & Gourmet lemonade. Open to US addresses only. Booklovercircumspect4 is a participant in the Amazon Services LLC Associates Program, an affiliate advertising program designed to provide a means for sites to earn advertising fees by advertising and linking to Amazon.com. Shop Great Gifts at Prices so Low You'll Freak Out at Walmart.com!